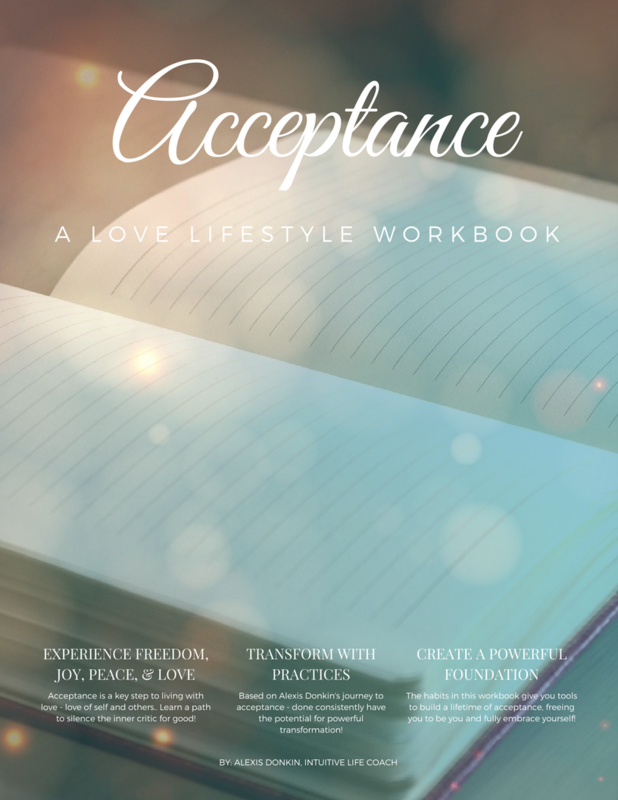 Acceptance: A Love Lifestyle Workbook is a complete self-guided journey to acceptance of self and others! Filled with questions, exercises, and contemplations that allow you to transform your mindset and experience, after completing the workbook, you will not be the same person as before. Do you struggle with self–doubt? Is there a voice in your head criticizing you every day? Can you imagine how freeing it would be to look at yourself in the mirror and have that voice be silent? What if instead of being silent, it complimented you? It is possible to live without doubt – without judgment. It’s possible to FULLY embrace who you are! It’s possible to accept yourself! Plus gain practices that allow you to EMBRACE who YOU ARE! Imagine what that would feel like! More love, joy, peace, and wellness come with acceptance! It’s a powerful path to self-love that changes every day of your experience. Acceptance: A Love Lifestyle Workbook is based on the acceptance modules of the ecourse, The Heart Unboxed: How to Love the Unloveable. Content includes exercises and practices I’ve used in my personal life (and experienced incredible positive changes) as well as recommended to clients for positive transformation. 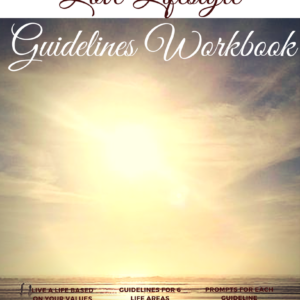 This acceptance workbook was created to be a self-guided journey to increased life satisfaction. As such, readers can find themselves transformed from the inside out as they work through the exercises. This acceptance workbook is filled with questions, exercises, and contemplations that will lay the foundation for you to EMBRACE YOU! 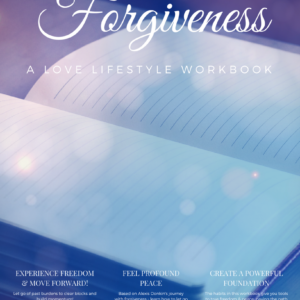 The workbook consists of two parts – one focusing on accepting the self, and one centered on accepting others. 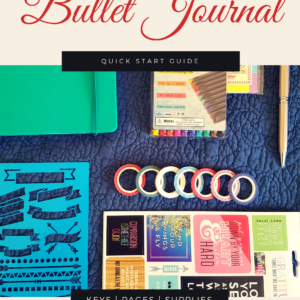 In addition, it includes a Daily Practice Tracker to give you the greatest possibility of success in this journey! 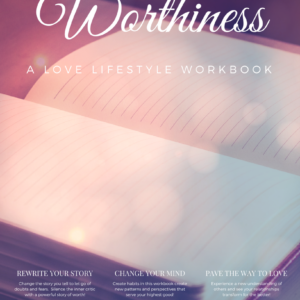 While this acceptance workbook is powerful alone, you gain EVEN DEEPER transformation when combined with its companion workbooks, Worthiness and Forgiveness.